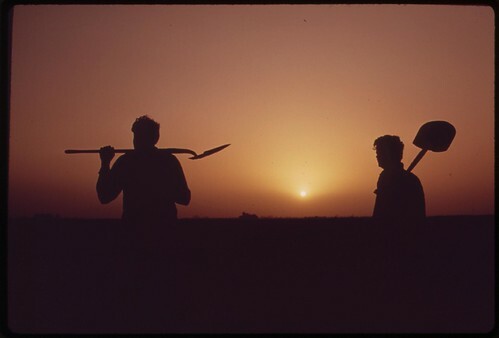 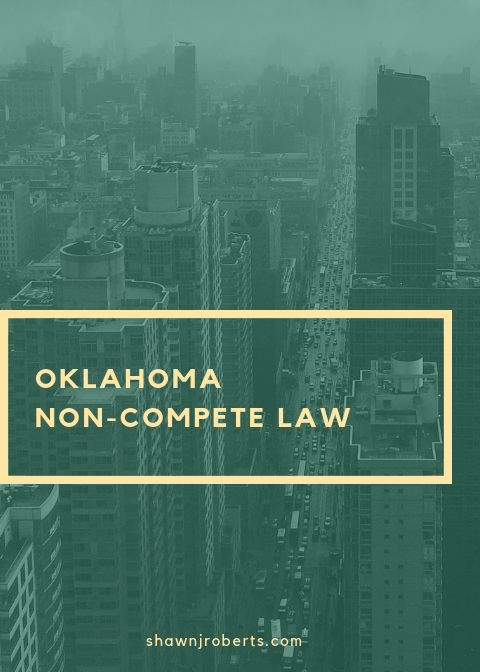 Can an Oklahoma non-compete agreement stop an independent contractor from competing? 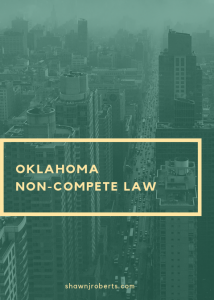 I typically write about Oklahoma non-compete agreements in the employer-employee relationship. 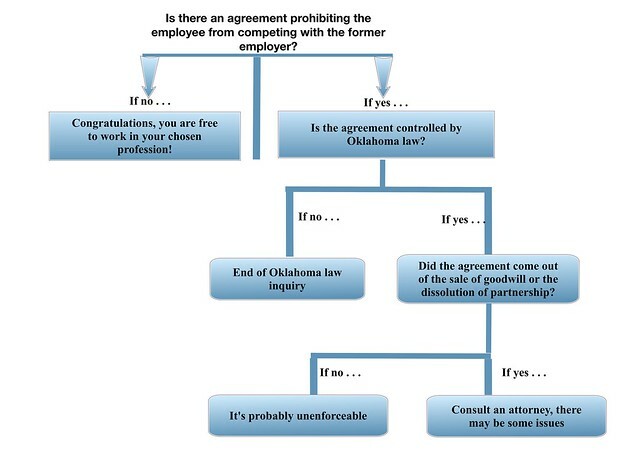 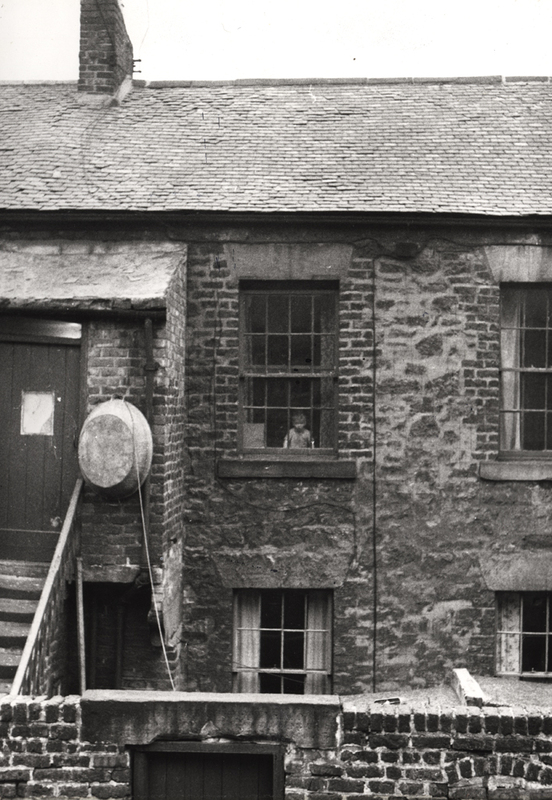 But what about a situation that many people find themselves in: independent contractor status. 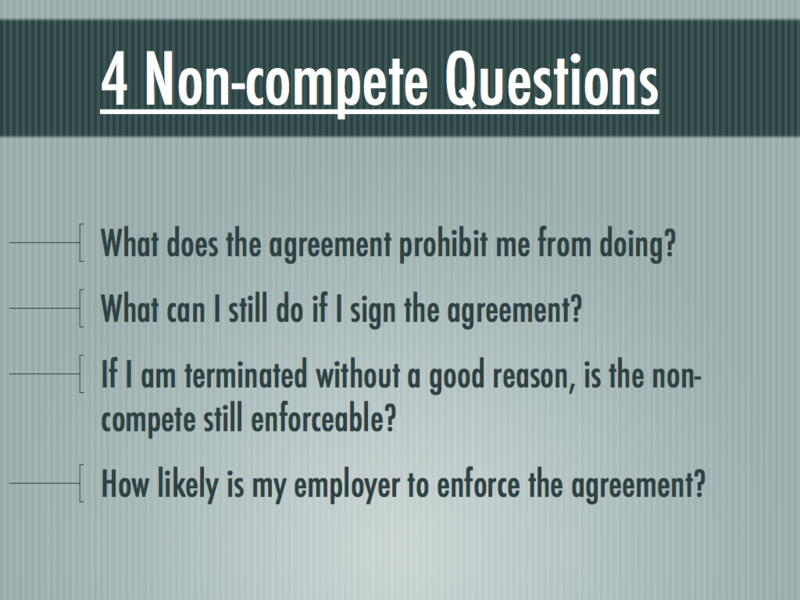 What are the limits on a business restricting an independent contractor from competing? 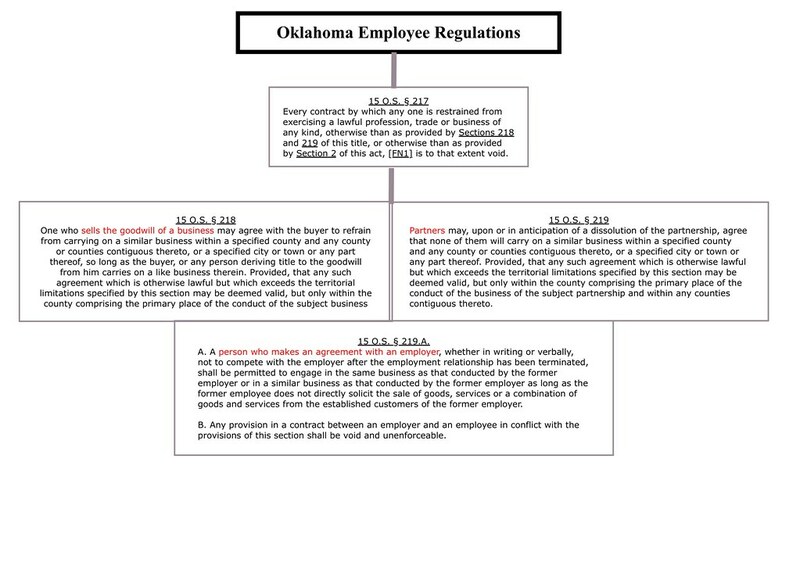 Are the limits the same as in the employer-employee relationship?